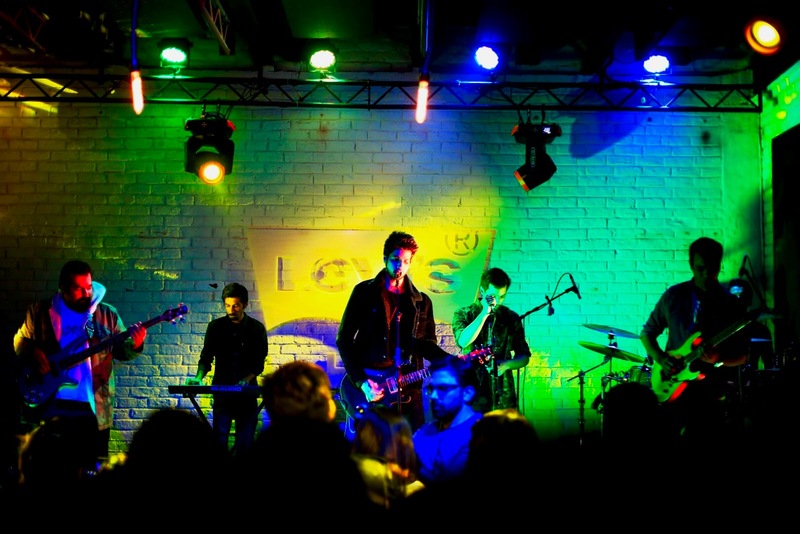 Levi’s® has partnered with Riot Studios: the premier space for recording music, films and post production in Lahore, where some of the country’s top musicians, music videos and films have been produced over the last decade. The debut session of the Levi’s® Live round 2 was headlined by Abdullah Qureshi and featured Anna Salman with her All Girl Band. Abdullah Qureshi’s latest music video “Gaai Aasmaan” was also screened during the session which has been produced and directed by Farhad Humayun of Riot Studios for Levi’s® Live round 2. The evening was the sound of the next generation of musicians who will be taking the music industry forward. With his diversity of vocals, talent and countless live performances behind him, Abdullah Qureshi has been slowly and steadily rising in the music industry of Pakistan. He started singing at the tender age of three and started playing the guitar at thirteen. The self-taught Islamabad based musician began his journey in the field of music professionally almost a decade ago, when he started performing with underground bands in Islamabad. In 2010, he branched out on his own with his band members who had been performing with him since his early school days. As per the new format of the project, Levi’s® Live had also produced Abdullah Qureshi’s latest music video “Gaai Aasmaan” prior to the session. Abdullah Qureshi’s “Gaai Aasmaan” is set inside a dream of a person lost in space. The direction of the song takes a very different path from the artist’s previous work in sound, imagery and lyrics. The single is a mix of synth, pop and dance music which adds to the futuristic character of the song. The video takes inspiration from the future taking the journey of our minds and translating them in a virtual state. The video integrates reality with fantasy, the future with present and brings “Gaai Aasmaan” to life. The show itself was a master class of lights, sound and general ambiance. In between sets, people from all walks of life, could be seen socializing, from musicians to bloggers to music lovers, all brought together for their love of music. After Abdullah Qureshi completed his riveting set, other musicians took to the stage and just started to jam, much to the crowds delight. From Qawalis to Rock ballads, transitioning into pop were all experienced by the crowd, enthralled they sang along, perfectly capturing the essence of Levi’s Live. The highlight of the night was when Farhad Humayun got on stage - This was his first public appearance since his life altering surgery. 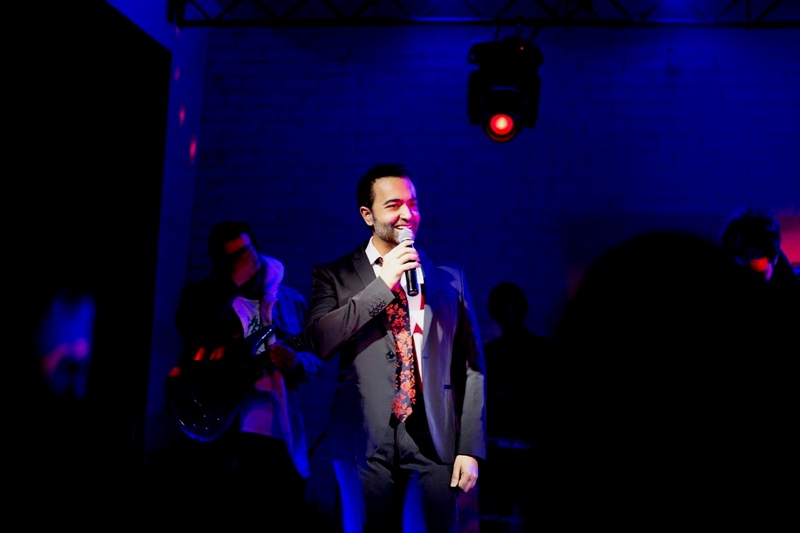 The audience cheered on as Farhad not only showed his appreciation and love for music and to Levi’s for creating such a platform, but showed heartfelt gratitude for all the love and prayers he had gotten. He said that he was deeply touched and could not have done it without the support of his family, friends and fans all over. 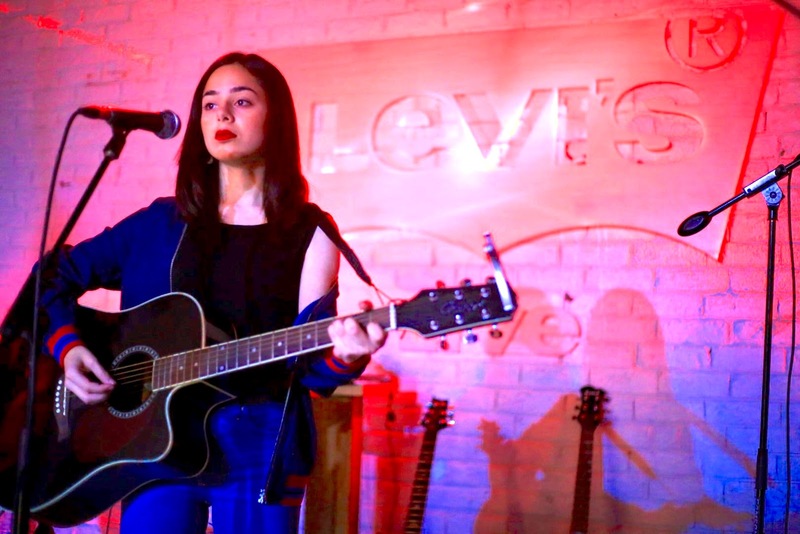 The team behind Levi’s® Live round two includes Farhad Humayun of Riot Studios and Uzma Rao of Native Rock who is looking after Public Relations and Management. Watch this space as we keep you updated on the latest for Levi’s®️ Live round Two.